▷ Navman S80 update. Speedcam for your maps. Download update. Free custom download. 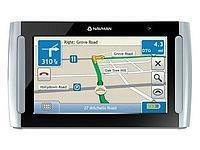 In order to update your GPS device: Navman S80 with the latest update, follow next instructions. First of all, be sure you got the update file for your Navman S80 device, downloaded from SpeedcamUpdates.com. 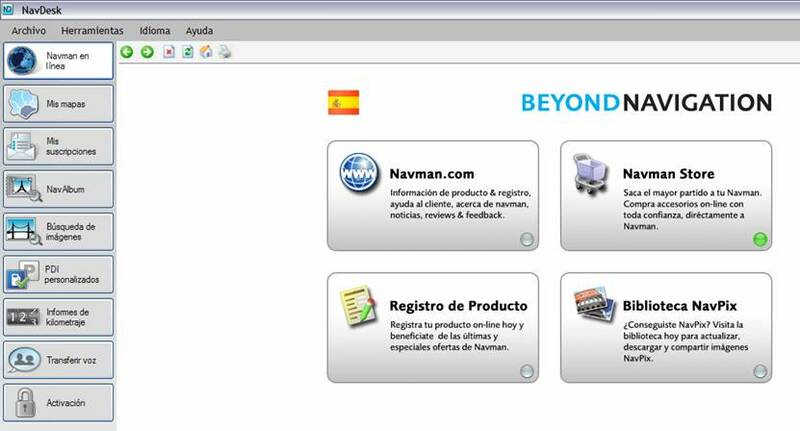 In order to update your Navman S80 device, with our speedcam database, be sure your Navman S80 device is already updated to Service Pack 1 of its own software. You can download it from next link. Power on your Navman S80 device and connect it using an USB cable to your PC. Run Navman Navdesk and select Custom Pois . 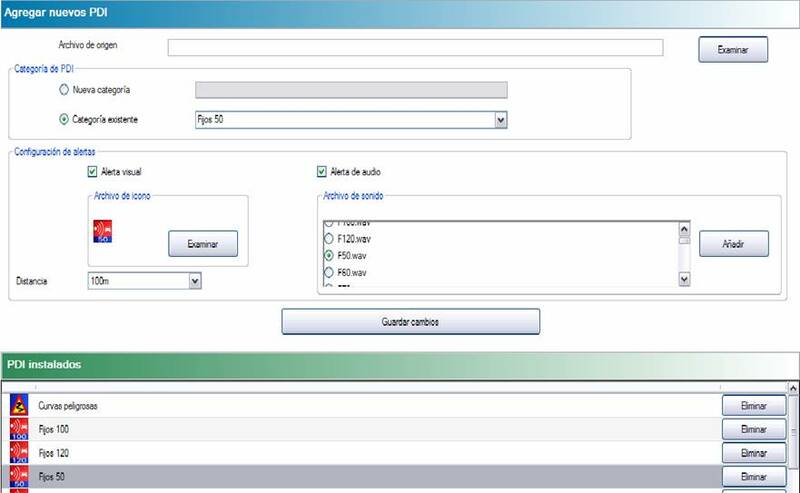 Click browse and select one of the CSV files. Give a name for the new category. Enable Visual Alert and adjust the distance to be warned when speedcam approaching. You can browse also to select an icon for the category. Finally click Add device to transfer the category information to your Navman S80 device. Repeat this procedure for each CSV file.